New research shows that alcohol and drug use disorders are rising and are significantly increasing the global burden of disease. 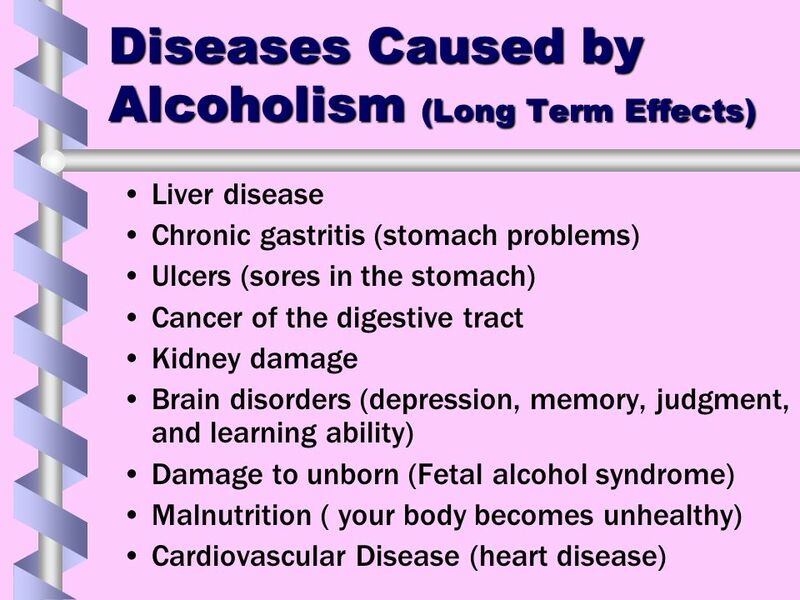 Investigators found that alcohol use disorders are now the most prevalent of all substance use disorders, with 100.4 million estimated cases worldwide. Globally, the most common drug use disorders are cannabis dependence, at 22.1 million cases, and opioid dependence, with 26.8 million cases. Since 1993, estimates of the causes of global disease burden have used disability of adjusted life-years (DALYs), which combine a measure of disease burden caused by premature mortality (years of life lost) and burden due to disability (years of life lived with disability), the authors note. The investigators found that close to 100 million DALYs were attributable to alcohol use, and almost 32 million to drug use. The burden varied substantially across geographical locations, largely because of the effect of substance use on other health patterns. The study was published online November 1 in Lancet Psychiatry.